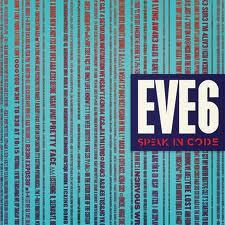 Flashback to 1997. For some of you this will be easier than for others. There was this movie called Men In Black. And it was huge. Will Smith had a hit single with the Men in Black rap song. Every optometrist was advertising Men In Black Ray-Bans. A cartoon series based on the movie. At least one out of three blokes rocking up to a fancy dress party that year wore a black suit and a pair of sunglasses (and yes, I was one of them). The original Men In Black really captured the public attention. And then 2002’s Men In Black II was released. Cue the sound of chirping crickets. Yeah, Men In Black II wasn’t exactly the best movie. So it’s not a surprise that it took another ten years to try again. To see if the Men in Black magic could be bottled once more and splattered across the cinema screen. I’m going to say it. I know it will be a controversial statement but I’ll say it anyway. 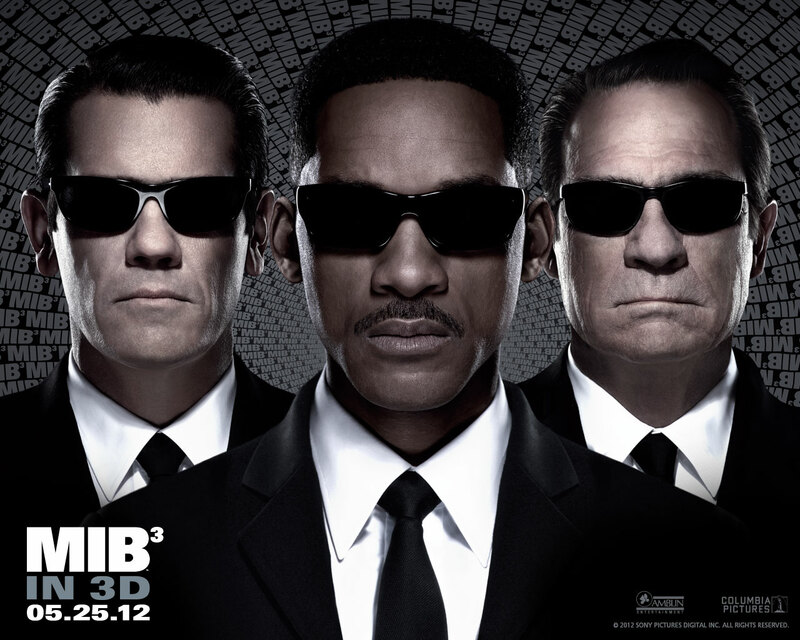 I think Men In Black 3 is not only a great movie, but even better than the first Men in Black film. 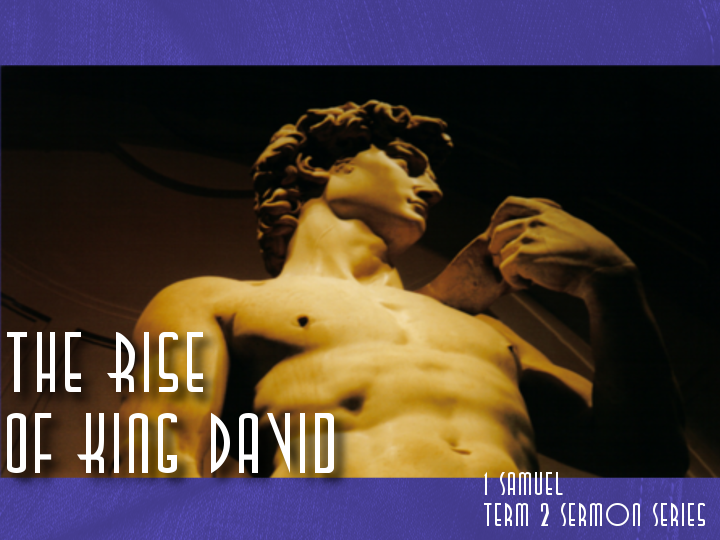 This term at St Luke’s we’re looking at the second half of 1 Samuel – going from the first appearance of David through to the death of Saul. Preached at St Luke’s Liverpool on the 20th of May, 2012. I love video games. I can’t remember a time where I haven’t owned a computer or a console. But should video games be a part of the church service? Over at Christ and Pop Culture, Richard Clark looks at a church that is incorporating a Playstation game into their church service. I find myself torn over things like this. I’m excited whenever anyone takes seriously the artistic nature of certain games, especially when they are appreciated in unlikely places. Then again, even as an editor for a web site about popular culture, I view the corporate worship service as an event distinctly set apart from our daily life. While playing games on my own or with friends is often an act of personal worship, in the corporate worship sphere I prefer a more historically based focus on those acts which bring the congregation together more purposefully: group prayer, singing, proclamation of scripture. Those are things that are spelled out for us in scripture – my concern is that adding elements of popular culture into this setting only muddles the corporate nature of the service. Personally, I find this part of a disturbing trend of moving away from Word based ministry. When the focus during church is placed on human creativity and expression and away from the reading of God’s Word, the Bible, it becomes more about us than about God. And at that point, what’s the point of church? If we’re not gathered to hear God’s Word and encourage each other to love and serve our heavenly Father, then is it really church? I don’t know the answer to that question. I know it will involve fire and pain, but I’m unclear of the details. A long way back a guy called Dante had a shot of imagining how bad the place would be. 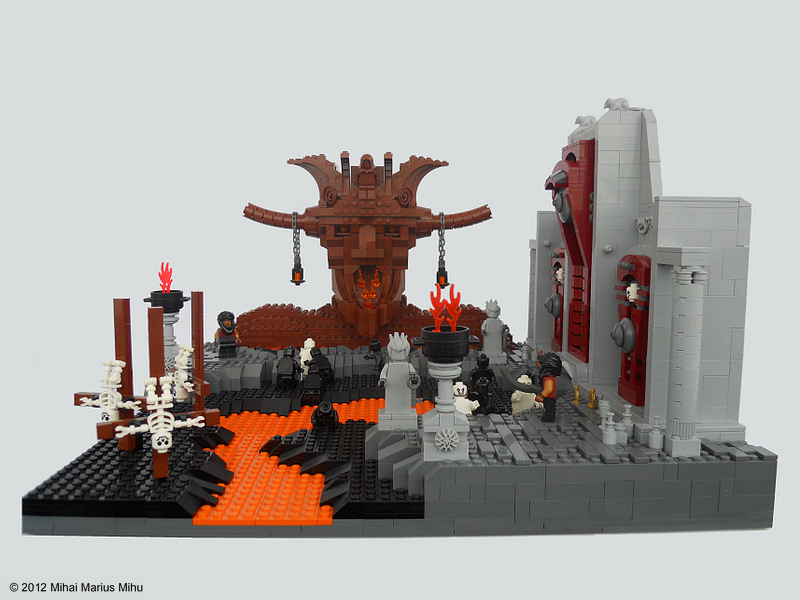 And now someone’s gone and made it with Lego. I don’t know whether to be full of joy or sad for the sick state of humanity. Maybe a little of both.